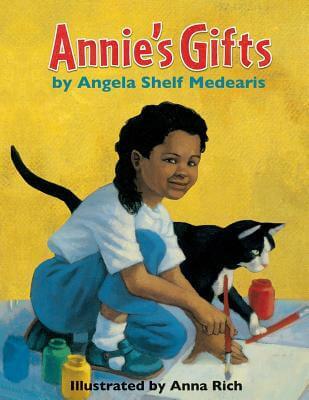 Angela Shelf Medearis combines a general love for children‘s literature with a particular attention to the reading needs of young African Americans. “I write the kinds of books I always longed to find in the library when I was a child,” she says. Every child needs to find a reflection of himself or herself when looking for a book in the library or bookstore. 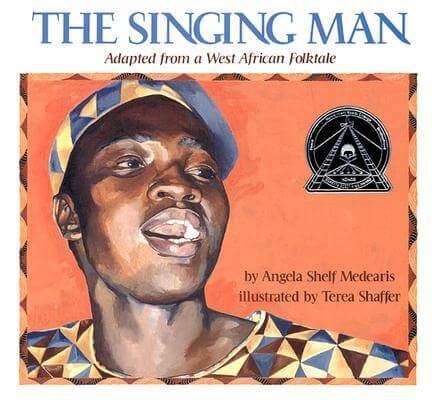 Medearis‘ books show African-American life, history, and culture in a positive way, from the celebration of Kwanzaa to life on a Depression-era farm. 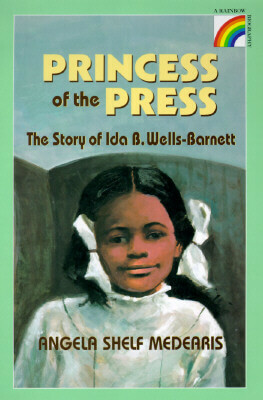 Books were an essential part of Medearis‘ own early-1960s childhood, giving her a sense of continuity and identity throughout her family‘s many moves (her father was an Air Force recruiter). During this time, she was also developing as a writer — but not until she began writing professionally at age 30 did she appreciate her early efforts. 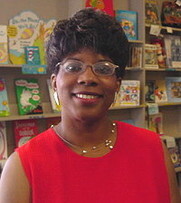 Today, she spends as much time encouraging literacy in all students as she does promoting African-American subjects. “I remember my teachers commenting on how well I could write, [but] I didn‘t think it was any big deal because I didn‘t realize that writing was a talent. That is why I really enjoy visiting schools now. I know how important it is to tell young people that if they can write well, they‘re just as gifted as any other type of artist. I try very hard to make my school visits as educational and fun as possible.” Medearis founded and directs Book Boosters, a multicultural program for all grade levels that concentrates on the reading of creative writing and drama. Tell us how much you like Angela S. Medearis.